MUMBAI: New guidelines by the National Housing Bank (NHB) do not address issues regarding the key credit risk of these companies, funding and liquidity, said rating agency Moody’s in a note on Monday. “The new guidelines would be credit positive because they would limit housing finance companies’ (HFCs’) credit growth and cap their maximum exposure to the debt capital markets,” said Moody’s, adding that volatility in the debt financing markets is a key risk for the HFCs because short-term funding is increasing and is used to fund long-term assets. Additionally, it said, these companies maintain very little backup liquidity and since September 2018, their asset liability mismatch has been exacerbated after Infrastructure Leasing & Finance Services defaulted on certain debt market obligations. 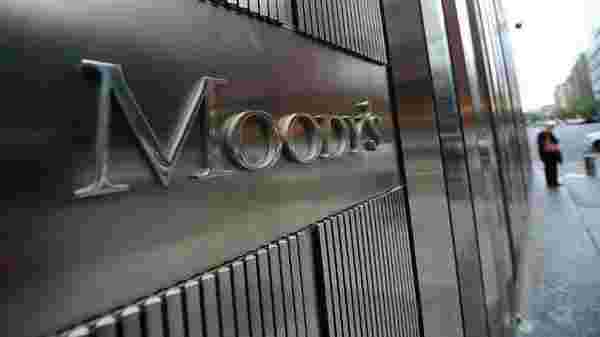 “Following the default, liquidity in India’s debt market tightened sharply, leading to increased risk that the HFCs would be unable to refinance maturing obligations, which was reflected by a sharp increase in their commercial paper yields,” said Moody’s. Under the proposed guidelines, HFCs’ minimum capital adequacy requirement will gradually increase by one percentage point annually to 15% by March 2022 from 12% as of March 2019. Additionally, the maximum leverage, calculated as total debt plus deposits as a percentage of net-owned funds, will gradually decline by one percentage point annually to 12 times by March 2022 from 16 times as of March 2019. The maximum public deposits that the HFCs can hold will also be restricted up to 3 times their net-owned funds by March 2022. “Although most of the large HFCs already comply with these guidelines, we expect that some of the smaller HFCs will slow their loan growth or increase capital and lower their leverage over the next few years,” said Moody’s.